Hey everyone! 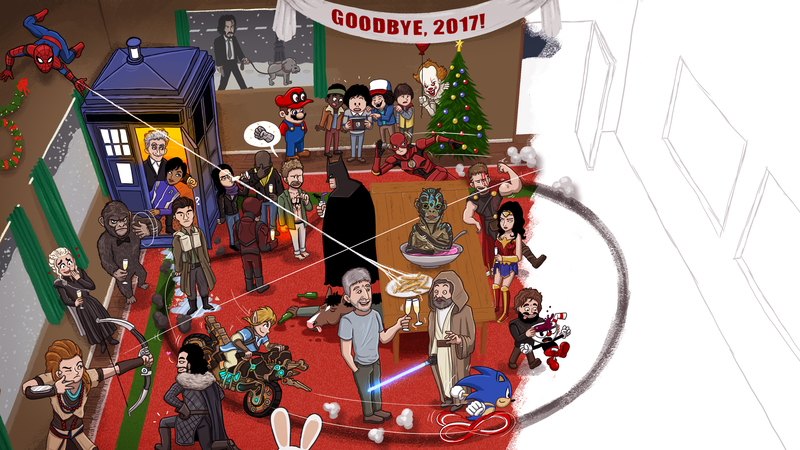 Here’s part two of the Big 2017 Pop Culture Party! Thank you for all the great suggestions. I haven’t been able to draw all of your brilliant ideas (yet) but luckily there’s still one week left. Keep the suggestions coming and together we’ll create a party for the ages!